Simon and I have been having some serious discussions over the last week or so about finally purchasing our own car. It's been a long time coming and we're very excited to have our own wheels to go on adventures. Buying a car with my future husband seems a bit of a grownup thing to do so I decided it was only right that I finally share my secret with him. I am the Mr Bean of driving! Passing my test became a bit of a nightmare and took me a good five attempts (you have to admire my determination!) My most embarrassing fail came when I almost knocked over a pet dog during a test. Remembering my Dad's pre-test pep talk about how you should never cause an accident by slamming on your breaks for wildlife I took him quite literally when I almost mowed over someones dog during my test. Such an idiot! Even after I passed my test I carried on being pretty daft behind the wheel. Shortly after passing my test I managed to get my front wheel stuck in a pillar in a multi story carpark during a particularly easy manoeuvre. Luckily someone came to my rescue and managed to drive me out of my pickle but I was left pretty red faced and after that spent a good few months driving round with "P" plates on my car. My proudest Mr Bean moment came when I somehow managed to plough into my parent's wall when I was reversing out of their driveway. Don't ask me how but I didn't realise that I'd knocked the wall over, leaving a trail of bricks behind me. It wasn't until I returned home later that evening to be greeted by a broken wall and a rather angry Dad that I realised what I'd done. Before you all worry that I'm out on the roads, I realised pretty quickly that for my own safety and for the safety of others I needed to seriously improve my driving skills and I worked hard to become a safe and responsible driver during that first year of driving and I'm now safe on the roads. Anyone else have any ridiculous learning to drive stories? 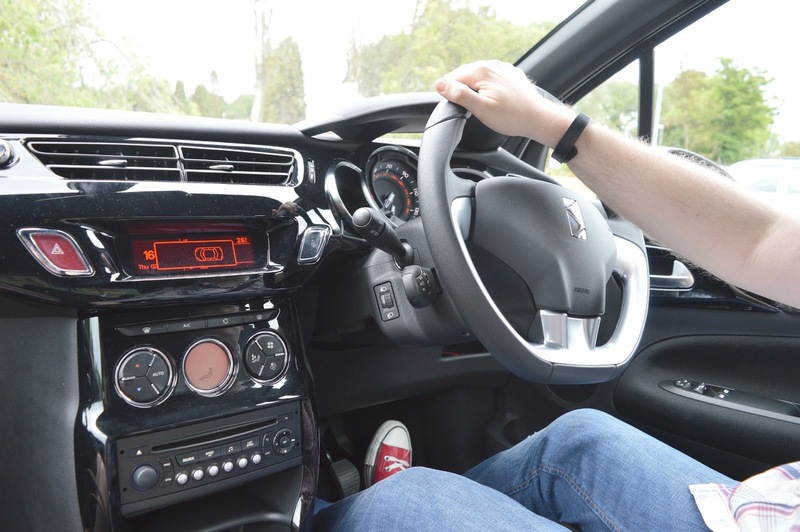 If you're struggling to learn to drive like I did then check out Pass n Go who offer a fresh and modern approach to learning to drive with a range of courses to suit everyone. 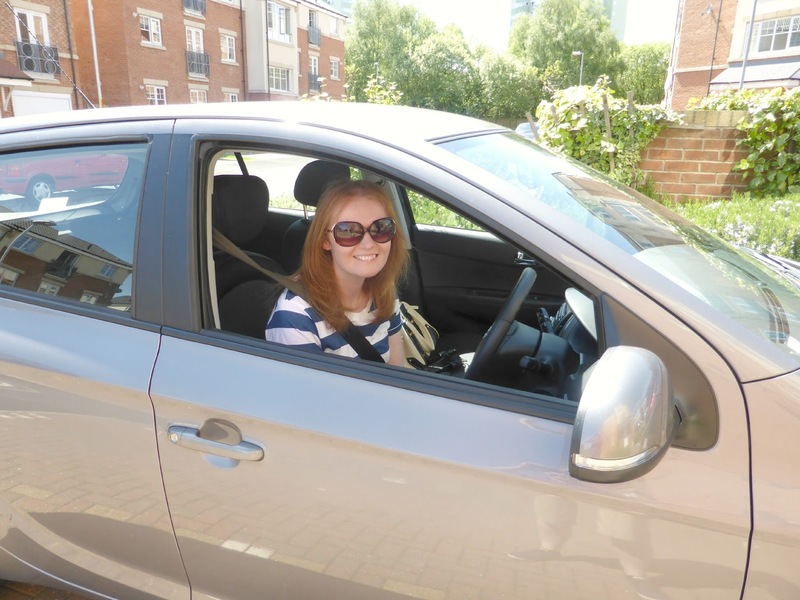 This is a collaborative post but all ridiculous driving stories are most definitely my own!